Our mission is to provide educational, employment, and entrepreneurial opportunities that build self-esteem and empowers one to become self-sufficient.  "Three Seeds is a grassroots organization that hears and know what the community ask for. It's not elaborate it's equality."